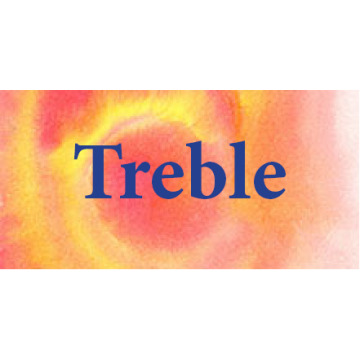 Treble There are 43 products. Orpheus Music Publications offers contemporary Australian solo alto/treble music. Whether you're starting your recorder journey and looking for beginner and intermediate tunes to advanced repertoire or examination pieces - we've got you covered. For those looking for recommendations for great solo treble pieces for a concert or exam 'Swamp' and 'Mind your step' by Zana Clarke, Asiadeh and other songs by Racheal Cogan, Franklin River by Malcolm Tattersall are a good place to start, however there are many more pieces to look at! *Contemporary Pieces. 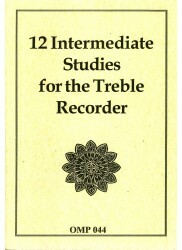 * Collection of original melodies for descant and treble recorders around AMEB standard 1, 2 & 3. *Contemporary Piece. 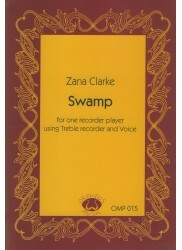 * Calm, atmospheric short piece for vocalized recorder. *Contemporary Piece. * Fun funky rhythmic piece in quasi-minimalist style. 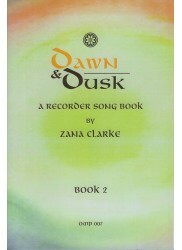 Makes some use of singing into instrument. *Contemporary Piece. * Collection of original melodies for descant and treble recorders around AMEB standard 3, 4 & 5. 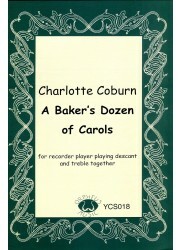 *Thirteen Christmas Carols* arranged here for one player using two recorders simultaneously. Evoking a crab on the beach. 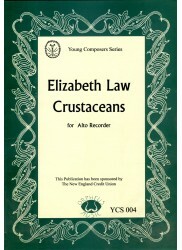 A strong rhythmic piece. *Contemporary Piece. 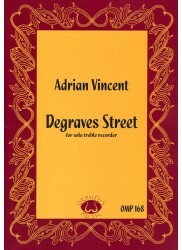 * Lively virtuosic piece. 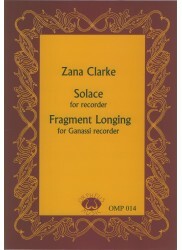 Attractive piece that combines evocative melody and some contemporary techniques. Includes performance notes. *Contemporary Piece. * Evocative and atmospheric piece that uses a variety of modern techniques, including a partly optional structure, some scope for individual interpretation and multiphonics etc. *Contemporary piece. * One whimsical and one lively piece. Makes some use of multiphonics. 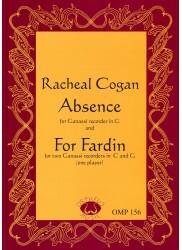 *Contemporary Piece. * Three short lively pieces, with interesting rhythmic and melodic development, using two recorders at once. 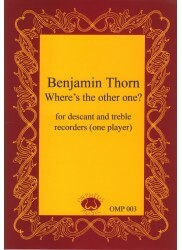 Uses the two recorders both in parallel motion and in counterpoint. Always very popular with audiences. *12 Contemporary Studies. 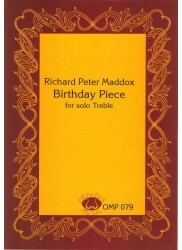 * A nice range of appealing studies including simple melodic pieces, pieces that explore different modes, arpeggios, alternate fingerings, passage work etc. *Contemporary piece. * Attractive short piece using Brazilian rhythms and some extended techniques. 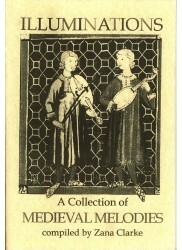 *Medieval Pieces. 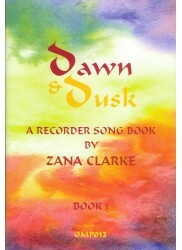 * A selection of 26 Mediaeval Melodies arranged for differing combinations of recorders. A lovely work with illustrations and notes produced on parchment paper.